A Community of Excellence in nutrition and fitness is a community that makes the choice to eat healthy and engage in physical activity the easiest choice to make. We are dedicated to changing policies and environments in Tulsa County to promote healthy eating and active living in schools, workplaces, and communities. The TSET Healthy Living Program serving Tulsa County is a community-based grant that strives to prevent and reduce tobacco use and obesity across Tulsa County. The Tulsa Health Department is one of 50 recipients of the five-year grant, and together the grantees serve 63 counties in Oklahoma. The Healthy Living Program is a program of the Tulsa Health Department with funding provided from the Oklahoma Tobacco Settlement Endowment Trust. For more information, please call 918-595-4226 or email Healthy Living Program Manager Vanessa Hall-Harper at vhharper@tulsa-health.org. The Healthy Living Program works to change policy, social norms and environments to make communities healthier. Our goal is to mobilize the community to create and sustain opportunities which make the healthy choice the easy choice. This includes building upon existing resources and successes to address tobacco use, physical activity and nutrition using an integrated approach and collaborative partnerships in each sector. The Healthy Living Program staff provides support to community-based coalitions. The Tulsa County Wellness Partnership is dedicated to changing policy and environments in Tulsa County to make healthy nutrition and fitness the easy choice in schools, workplaces and communities. TCWP advocates for policies and projects that promote healthy eating and active living. 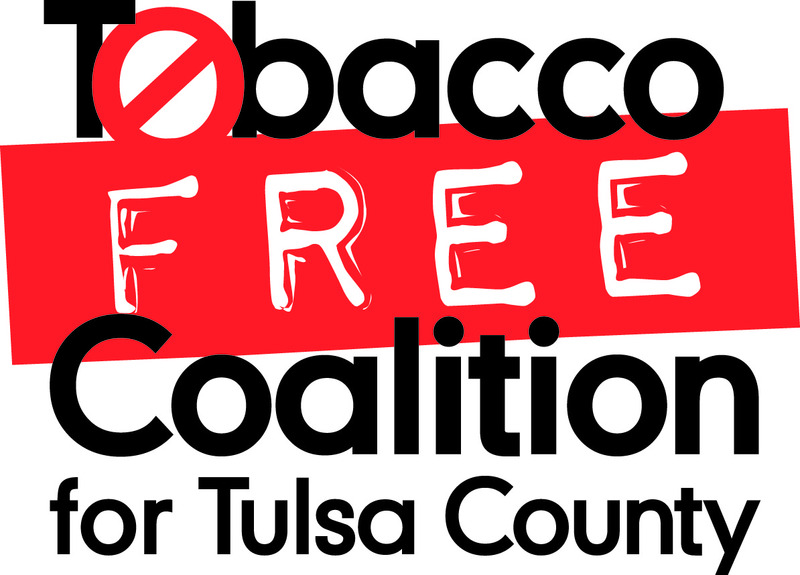 The Tobacco Free Coalition for Tulsa County promotes smoke-free and vape-free environments, tobacco prevention and cessation through the Oklahoma Tobacco Helpline, 1-800-QUIT-NOW.